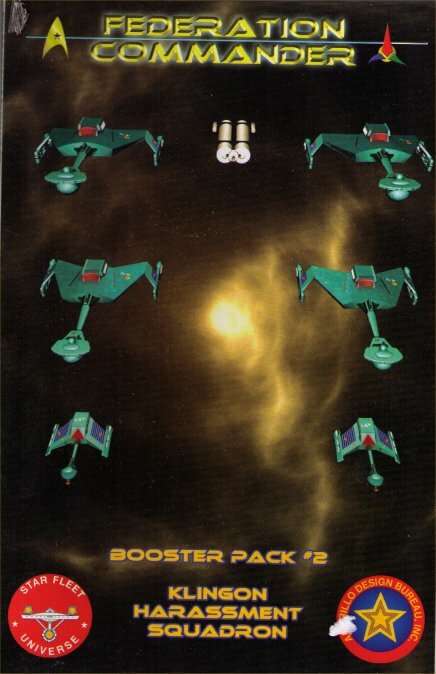 This product contains seven laminated ship cards for use with Federation Commander. These reinforcements allow you to match force with force while exacting justice on the federation. High Command has granted you the following forces! The D7C is a brand new ship for Federation Commandre! This product requires one of the Federation Commander boxed sets to use.